First, you’re going to choose a pattern and/or some yarn. Second, you’re going to “dress the loom” (also called “warping the loom” and “loading the loom”) where you prepare the loom for use with the right length of warp, correctly threaded. For many shaft looms, you tie shafts to levers at this point too. 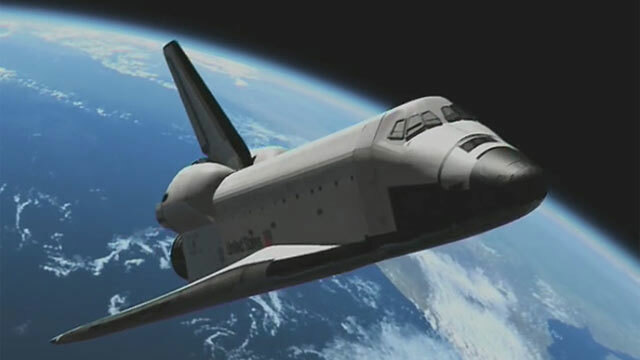 Also, you load your shuttle/s with yarn. Third, you weave! 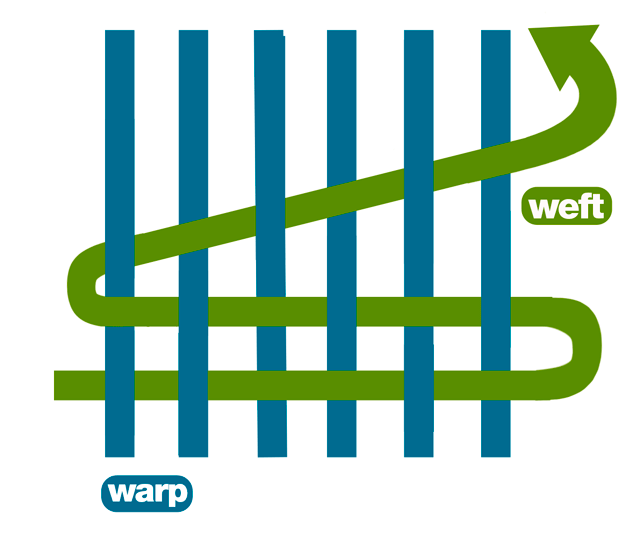 Following the pattern for which shafts should be up or down when, and which colour weft is used when, beating the weft into place as you go. Now fifth, you need to “finish”. So, once you’re done creating a length of cloth, you’ll use stitching to prevent the start and finishing edges from fraying and you might twist tassels etc if it’s a scarf. Sixth, you wash it in a little soap and “hot” water, while agitating it, to get oils and other chemicals out of it and to help the warp and weft relax into each other. Once it’s dry, you might even steam press it, depending on the cloth. The final stage is to use it for whatever it was intended… sew it into clothes, bags, cushions, towels, curtains, or just throw it around your neck/shoulders and leave the house. I jumped right into using my loom the first moment I could. This was after watching some YouTube vids of people using looms, and doing plain weave and making patterns, so I basically just tried to replicate what I remembered them doing. Then I played with some thoughts of my own to see what would happen. Sooooo much fun! You can tell I’d discovered some actual patterns by the second attempt, even though I had some warp issues. I was happy with how both came out. Given I’d just picked random cottons and bamboos from my yarn stash and winged it, I’d expected to hit more problems, but overall it was easy to get going and not too hard to just muck about. You wanted to make scarfs – which you already do – and ended up taking up weaving. In the space of a week. So I can’t deny that I like to jump in, boots’n’all and just try everything. Usually all at once. Though coat example might lead you to wonder why went from a project like that to knitting scarfs. Simple answer is, I can’t wear animal fibres near my skin. Acrylics are less of a problem but still a problem, and for a long time cotton was hard to get in any colour not meant for children too young to go “yuk” at it. Bamboo improved things, but tends to split. Ditto silk + expensive. So, for some time now, I have bought yummy wools and knitted them for other people. This is still fun, but knitting is slooooowwww and, as years passed, I lost the desire to spend so much time on each project. Thus the looking for a faster way to make scarfs. Which led to the loom. 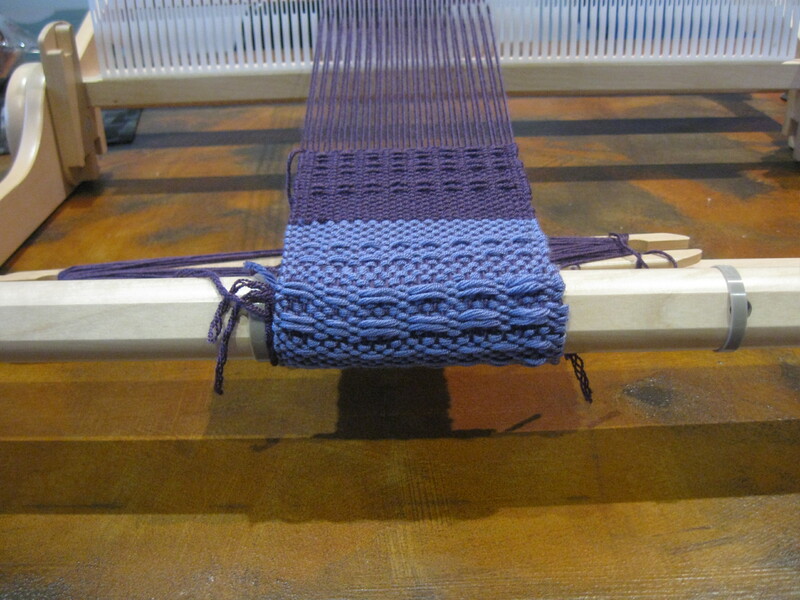 The other thing you’ll realise if you read the blog (assuming fromthiscloth turns out how I hope) is that, I may have only taken a week to decide to start weaving, but that was a week of overdosing on YouTube videos and sites about looms and weaving. In case I’m misleading anyone into thinking I have craft learning superpowers (I’m picturing a knitted cape, are you?) I should mention that, I didn’t come to weaving from a place of 100% ignorance. As a sew-er, I know cloth and, as a seed-bead-er, I know (tiny) looms. That left a mountain of stuff to learn, but it was a start. 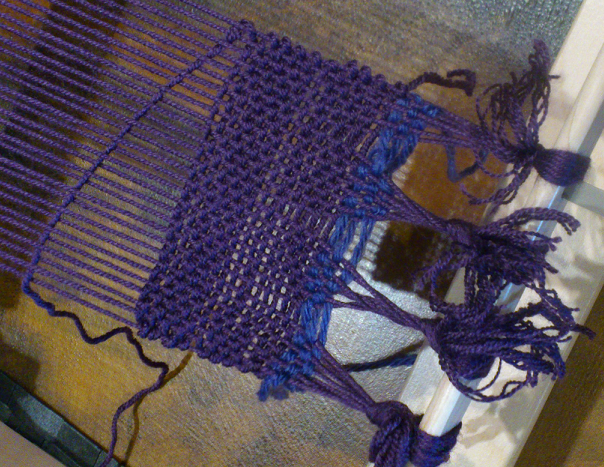 So, how did I end up weaving? And how did I choose a loom? The short answer to both questions is that I saw a review of a “knitter’s loom” and thought I’m a knitter, this must be something I can use. 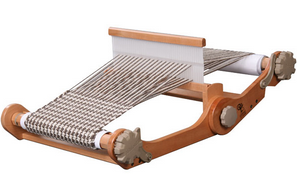 At the time I was looking for a faster way to knit scarfs and the review suggested this knitter’s loom could do that. It also folded for easy and compact storage in a bag, so it wasn’t going to eat up space in my craft room. I was pretty much sold on it right then! It wasn’t until I went looking for a price that I realised there were a bunch of other loom types to consider (the knitter’s loom is an Ashford product and they make a few other types too). I paused. I researched. 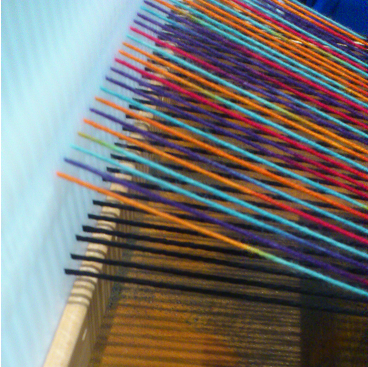 I came back to the Ashford knitter’s loom. I chose it for the reasons I’d liked it orginally – fast to set up, easy to store away, simple to use and a good size for scarfs – but along the way I learnt about frame looms, table looms, floor looms and many other variations. So, I was lured in by Ashford’s clever bit of marketing (the knitter’s loom isn’t specially for knitters – it’s just a rigid heddle loom), but it seems like the right choice for me.